I found this perplexing image by chance and was immediately drawn in by its powerful narrative. Five figures, four of which are wearing peculiar, dark hooded cloaks are caught in an air of fixed purposefulness. The young men are oddly clothed in what appears to be religious or militaristic garb. Their backpacks are adorned with weird heraldic insignia and each carries a knife and a wooden staff. The figure on the right has a woven badge which depicts a crescent moon sewn onto his left shoulder of his jacket. 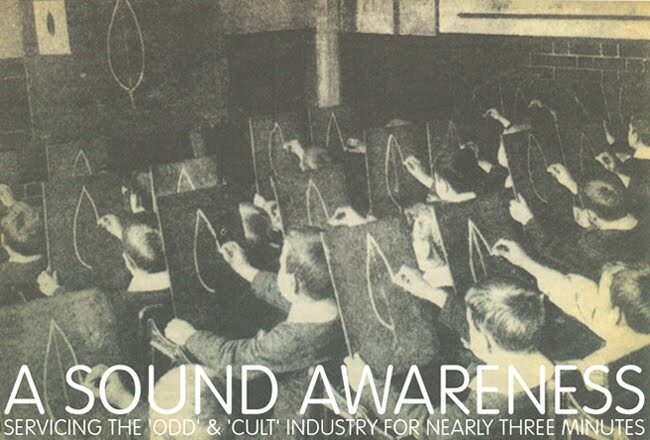 All eyes are intently turned towards the ground in an air of focused ritual. Smoke begins to rise. This is the kindred of the Kibbo Kift. The Kibbo Kift were an early 'open air' social movement founded by John Hargrave in 1920. Hargrave’s aim was to encourage “outdoor education, the learning of handicrafts, physical training, the reintroduction of ritual into modern life, the regeneration of urban man and the establishment of a new world civilisation.” Noble themes indeed. As I began to dig a little deeper I became further intrigued. Despite existing for five only years, the Kibbo Kift had many illustrious champions; suffragette Emmeline Lawrence, photographer Angus McBean, social reformer Havelock Ellis, biologist Julian Huxley and author H.G.Wells, each were all enthusiastic and ardent supporters of the movement. By all accounts, John Hargrave was something of an eccentric visionary and exuberant polymath, being an illustrator, cartoonist, wood carver, anti-fascist, thriller novelist, inventor, psychic healer and a forefather of the modern anti-capitalist movements. He was distinctly anti-fascist and abhorred the restrictions of what he saw as the shackles of an industrialised society. In the 1930's he formed the largest uniformed paramilitary street-army in Britain, the 'Greenshirts'. The 'Green Shirt Movement For Social Credit' advocated social change through the dismantling of financial institutions and oppressive banking systems, arguing that a culture of loans and debt were just a means to enslave the working man. Oh, how times have changed. 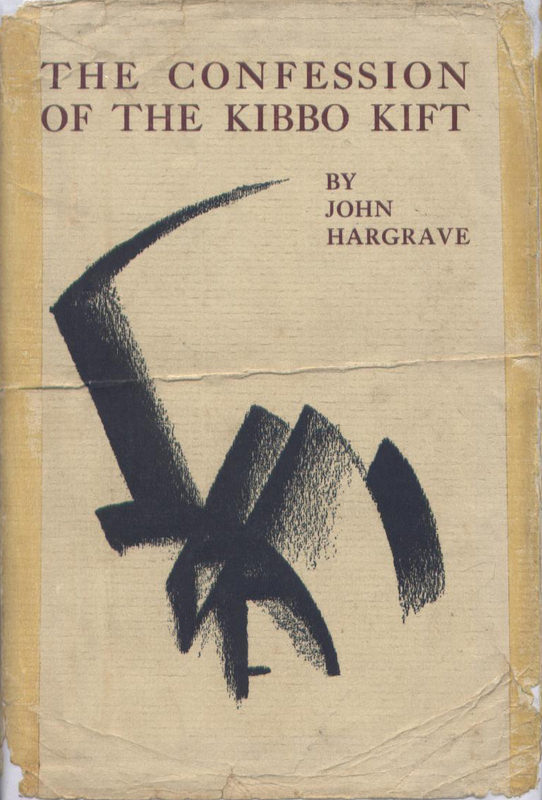 At the height of their rise, John Hargrave's social and cultural movement could count more followers than Oswald Mosley’s Blackhirts. Strange, so very strange, that he and is his movement are now all but forgotten. There's a very informative site here should you wish to delve further into tales of 'green painted bricks' being thrown through the windows of 11 Downing Street and all things Kibbo Kift. 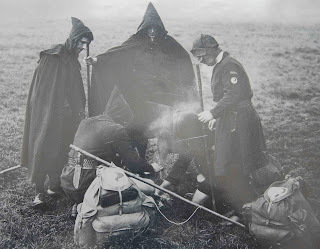 As a rather odd footnote, I stumbled across this wonderfully evocative audio collage of 'campfire magic' while researching the story behind this striking image. I hope you enjoy. Tracklist in comments. this is weird and wonderful. thank you! Cheers Mr. Owl! So was your blog which I miss dearly. Wonderful and illuminating post - thank you! Thanks Leigh, glad you liked it.